Courbon Software develops innovative software suites that can be adapted to different industrial environments. PRODUCIM answers to the industrial challenges of different sectors activities: Food, Materials chemistry, Manufacturing. PRODUCIM’s software suites optimize quality, performance and energy efficiency while ensuring the traceability, piloting, dematerialization of manufacturing files and traceability units monitoring in the supply chain. PHARMACIM LSM V6: The release 6.7.1 is available !!! 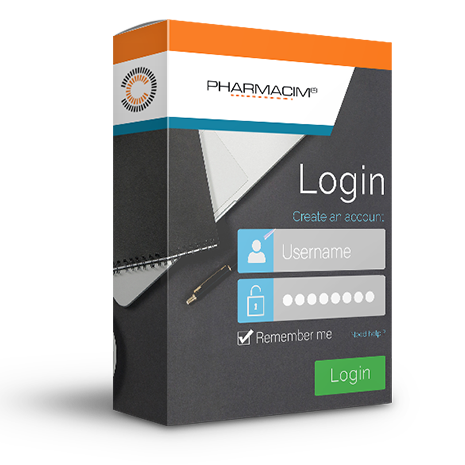 COURBON Software is pleased to announce the release 6.7.1 of the PHARMACIM LSM. This software suite dedicated to pharmaceutical serialization incorporates new features that will allow you to perform more efficiently the actions required to comply with regulations. You will find, among other things, new aggregation features per layer, exchanges with your partners (level 4) and updates according to the latest standards. For more information on the features, you can visit the following page of the Pharmacim LSM or contact us.